A REPORT of hazardous material in Dudley Park turned out to be a false alarm. 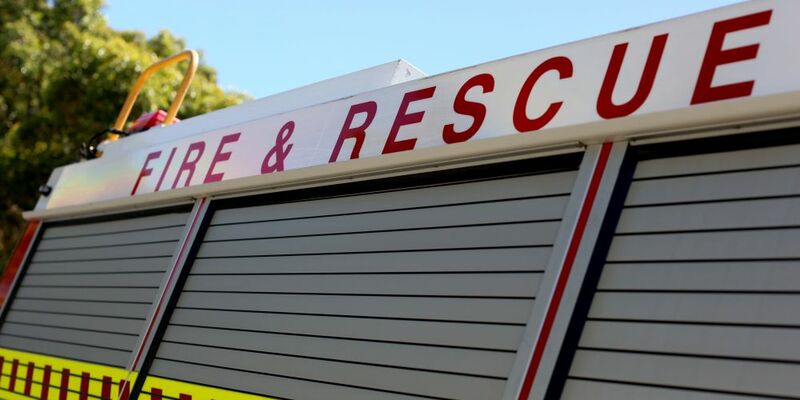 A caller to 000 reported a gas smell coming from a vent underground near Curlew Street and Heron Street at 4pm. A Department of Fire and Emergency Services spokeswoman said two fire crews from Mandurah attended. It was ascertained the smell was from the sewer.